Ready for a challenge? 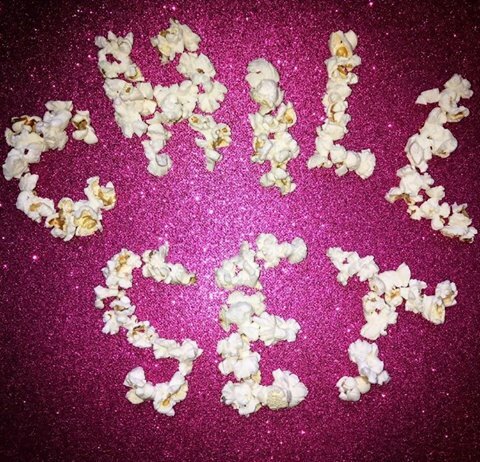 Follow us on Instagram (@yollocalli) for series we’re calling CHILL SET CHALLENGES. For each completed challenge, you will gain an entry into our raffle. At CHILL SET (November 11th) we will pick ONE WINNER for a $50 gift card to the CHEESECAKE FACTORY! Enter as many times as you like- each completed challenge will equal one entry to the raffle.